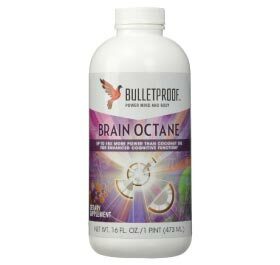 BulletProof Brain Octane passed all quality reviews and was analyzed for the presence of 1 key ingredient. Pure Caprylic Acid MCT. Organic. One of the highest quality MCT oils on the market.